We use Slack for chatting with the team – whether as a whole, in smaller groups, or one on one. 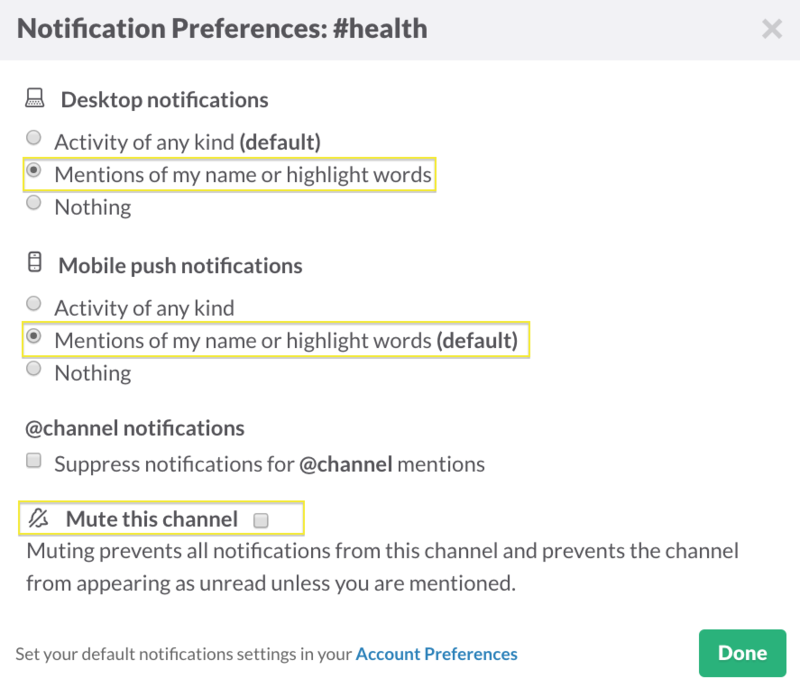 Ensure your status is set to "available" in Slack when online and free to chat, and "away" when not. Consider getting the Slack desktop app - either the native OS X / Windows one, or the Chrome app, which you can set up to run as a standalone app on system start up. 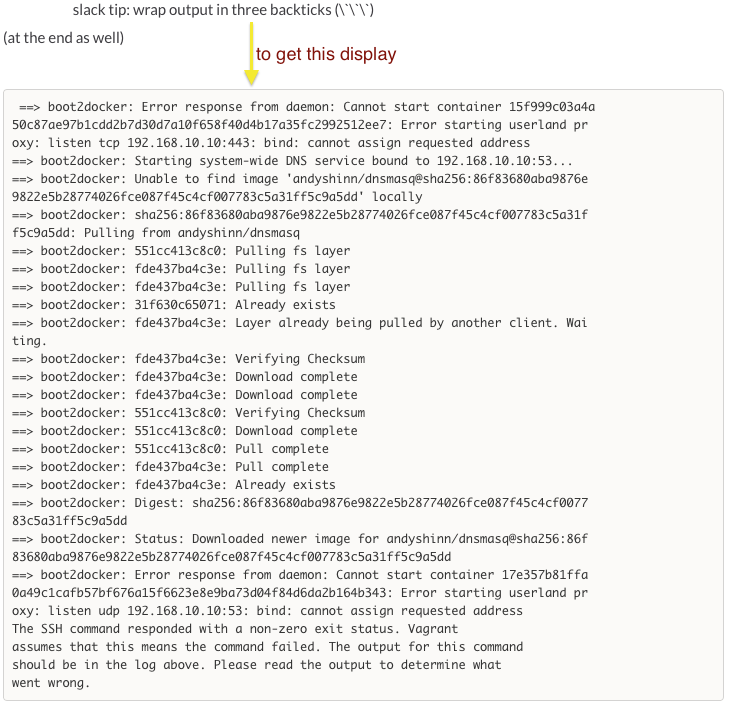 Slack organizes communication into channels. A channel can be public, so that everyone can join, or private, so that messages are shared with only select individuals. Most project channels are private by default. We default to open, so when in doubt, message the group in a public channel instead of a direct message, or one-on-one. There are a wide variety of different channels you can join, from work-related to topic-related. The Announcements channel is for announcements only. All replies or conversation regarding announcements can transpire in the General channel. Keeping announcements chatter to a minimum ensures that anyone who hasn't been paying attention to the General or other channels will be able to quickly locate important or not-to-be-missed information. To notify someone in particular, type @name with your message. If you want to call attention to everyone subscribed to channel, write @channel or @group. To alert only those in a channel/group who are online, write @here. To quickly bring back the last message you sent back to the text box, just press the Up arrow key. Wrap your text in single asterisks for bold, underscores for italics, grave accents for code, and start the line with a > sign to make it a block quote. 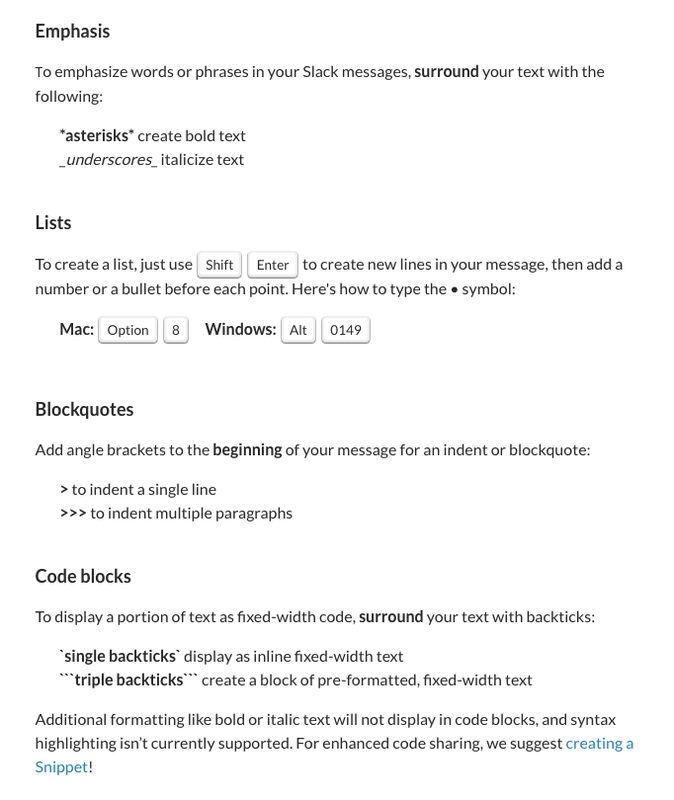 Formatting in Slack is similar to Markdown. To wrap single line output, use one pair of backticks ( Your code here). For multiple lines, wrap with three backticks (Your code here. Some more code. ).